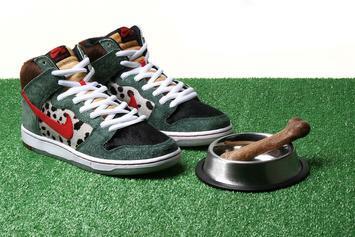 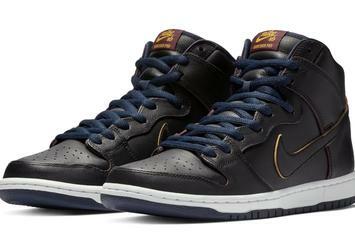 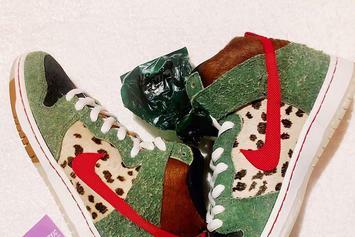 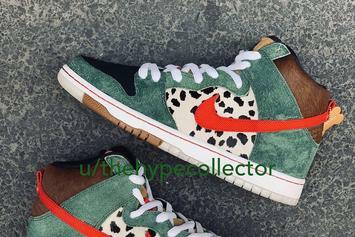 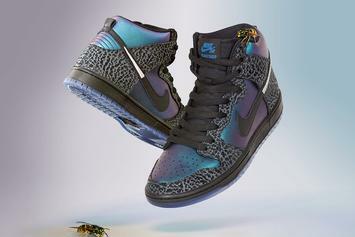 "Dog Walker" Dunks releasing in celebration of 4/20. 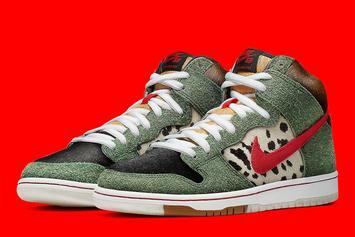 Ugly Christmas Sweater Dunks for the whole fam. 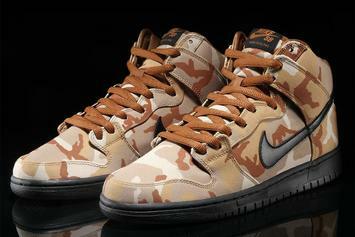 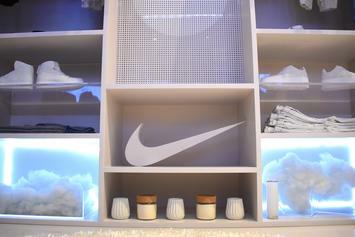 MF Doom-looking Dunks are in the works.